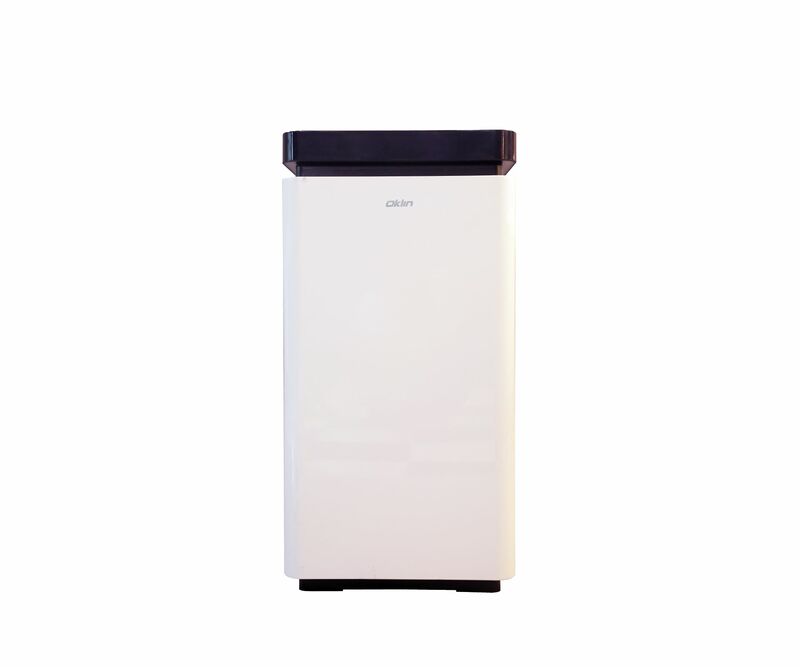 Oklin’s GG-02 is an electric composting unit ideal for small-scale waste generators like homes, coffee shops, schools and offices. The GG-02 utilizes Acidulo® microbes to compost food waste in 24 hours, producing a nutrient-rich soil amendment that can be used in gardens. 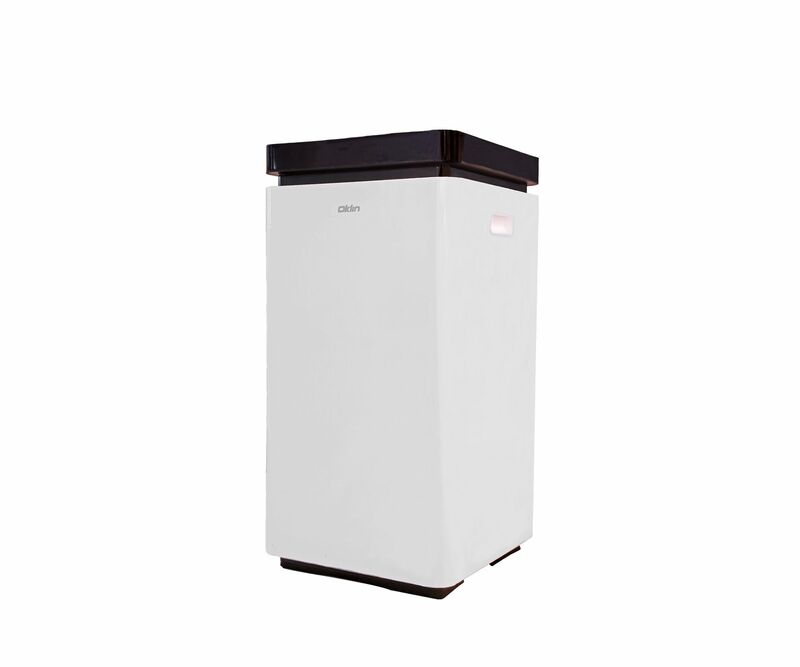 The GG-02 has a small footprint, and can easily be installed at a convenient location close to the source of food waste. Simply open the lid, and empty food waste into the machine. Once the lid is shut, Acidulo® microbes will immediately begin composting food waste. 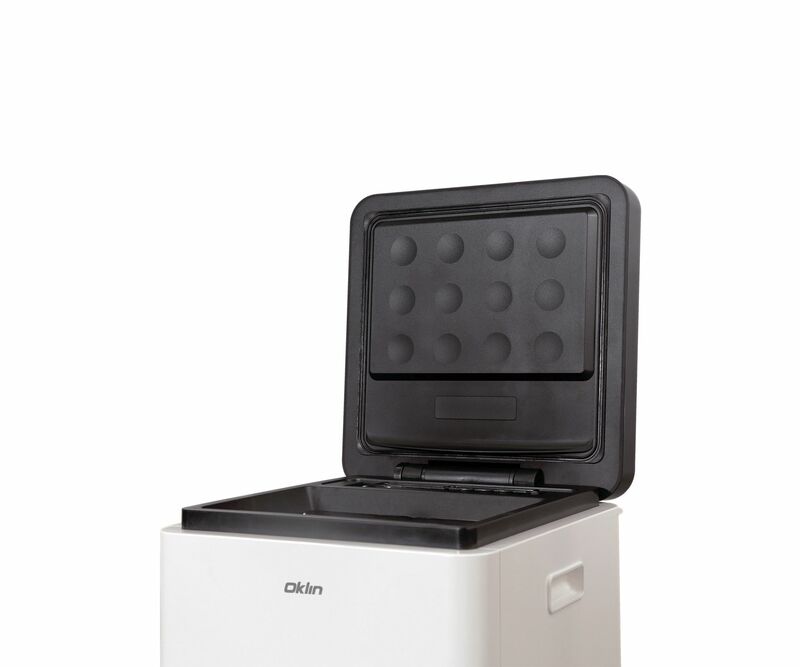 Oklin’s GG-02 is an innovative and efficient method of composting home food waste. GG-02 can compost up to 4kg of food waste per day, turning waste into a valuable resource that can be used to fertilize plants or grow fruits and vegetables. With an 80-90% reduction rate, compost will only need to be removed from the unit on a weekly basis. Oklin’s electric composter helps users divert food waste from the landfill, reduce the amount of methane gas generated from organic waste, and decrease carbon emissions and one’s carbon footprint.